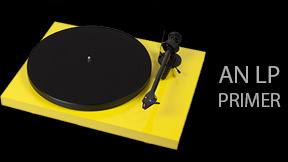 If you are looking for a high-end audiophile audio equipment then this is the place to be! Pat and Harry, the owner, made my first experience at Harry's Hi-Fi absolutely great. Very friendly and knowledgeable. They will help you find what you seek even if it isn't in the store at the moment. Definitely worth the trip. If you are shopping for a high-end audio gear..make sure this place is on your list. Highly recommended. The new 600 Series uses technologies introduced in the flagship 800 Series Diamond from 2015 and the new 700 Series launched last year - chiefly the silver Continuum midrange driver that has replaced B&W’s once-iconic yellow Kevlar cone. Every speaker model in the new 600 Series incorporates the new Continuum cone: not only is the B&W family look now uniform, the new woven material is designed to improve accuracy, transparency and insight of all the speakers. Now available to preview in our show room! 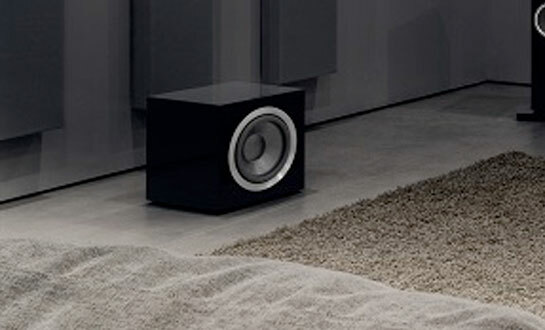 Enhance the sound quality in your home with this Bowers & Wilkins subwoofer. Its 1000W of digital amplification are supplemented by a preamplifier with Dynamic EQ to deliver precise sound across a range of frequencies. Pair this Bowers & Wilkins subwoofer with its complementary app to remotely calibrate and correct sound levels. 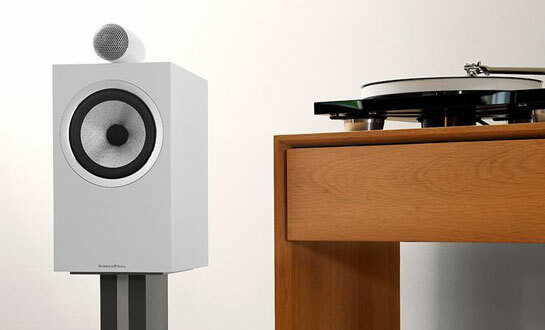 The Bowers & Wilkins 700 Series delivers exceptional performance in a wide-ranging, comprehensive collection of loudspeakers. The 700 Series features the award-winning technology first seen in the flagship 800 Series Diamond speakers to deliver amazing sound quality throughout your home. 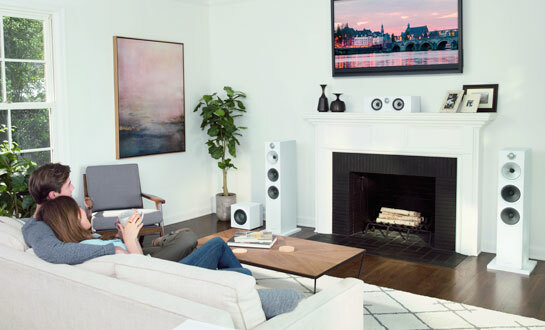 The 700 Series is an all new range of speaker, featuring key technology from the 800 Series Diamond range as well as new bespoke acoustic innovations specifically designed to bring you one step closer to the music or movie. The results are outstanding performance, exquisite details and heart-pounding power. We would like to pass on our gratitude to all of our many loyal customers. Without your long standing support we would not be here. A heartfelt THANK YOU to all of you near and far! Harry, the namesake of the Regina institution Harry’s Hi-Fi, tells this story in the home theatre room of his Warehouse District store. His wife and business partner Pat drifts in and out, helping customers as they enter the store. The music switches from The Killers to The Band to Tracy Chapman as she demonstrates the equipment’s sonic diversity." Firmly grounded in decades of design excellence, craftsmanship and product innovation from Bang & Olufsen, B&O PLAY interprets the same values for a new type of contemporary product. 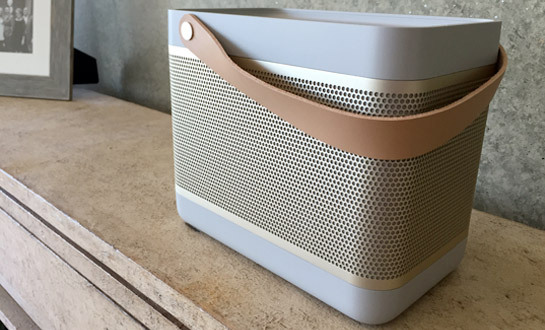 The B&O PLAY portfolio consists of an array of products from headphones to speakers and music systems. All products are intuitive to use and easy to integrate into your daily life – at home or on the move. We have several new additions to our headphone lineup. B&O Play, HIFIMAN and Lehmann Audio headphone amplifiers are the newest offerings. We are particularly excited about HIFIMAN. They are our first venture with planar magnetic headphones. 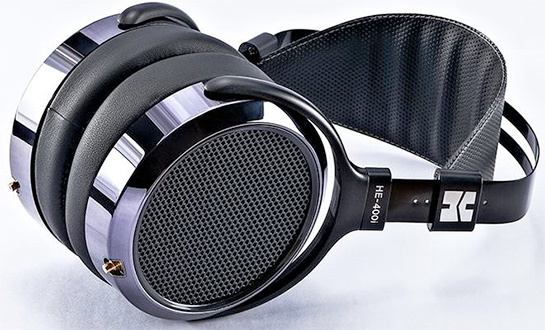 The HIFIMAN HE400i has unparalleled performance combined with an efficiency that can drive a portable device. These are beautifully transparent cans with exceptional dynamics and very natural immersive sound. Coming soon are the B&O Play H8 noise cancelling headphones. One word, gorgeous in design and sound. Come down and have a listen. READ THIS. YOUR RECORDS WILL BE HAPPY YOU DID! Over the last ten years vinyl records have surged in sales worldwide. 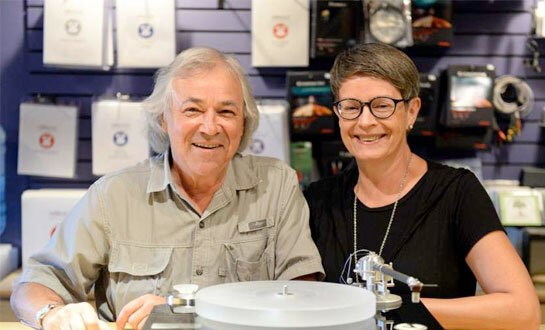 As would be expected, turntables and all the ancillary equipment have seen a great increase in sales.Many manufacturers have popped up and have gotten on the analog gravy train. Most of them should not have bothered. If you love your records please, please, please do not play them on your great aunt’s console that she purchased in the early 60’s. Tuesday - Saturday 10:30AM to 5:30PM.